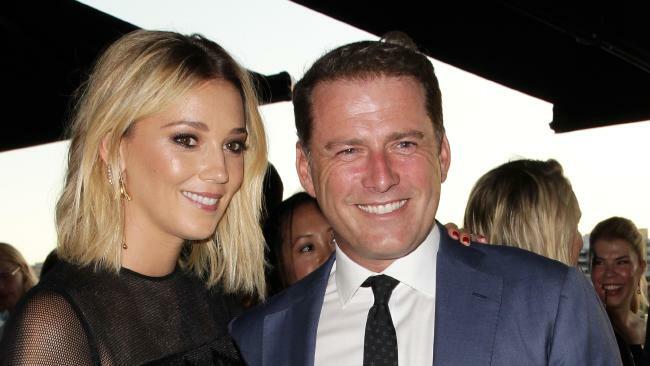 KARL Stefanovic has finally confirmed he dropped a knee and proposed to his girlfriend Jasmine Yarbrough. Speaking to TheFIX, the Today host revealed the couple's plans to get married later this year and put a number of other rumours to bed. "When Jasmine came into my life, I had no thoughts of new love or the future, but we are happy and grateful we found each other," Stefanovic told the publication. "We are yet to work out when we will get married, but probably later this year. We are both very happy." While a number of sources claimed Yarbrough was pregnant and her massive engagement ring cost more than $100,000, Stefanovic said none of that was true. "Jas isn't pregnant. The ring was made by Nic Cerrone and didn't cost $120,000. Those figures are ridiculous," he said. "And there is no media deal. Don't believe everything you read, unless it's here." Stefanovic all but confirmed rumours the pair were engaged in an interview with Mick Molloy earlier this week when he agreed to let the Triple M host plan his buck's night. 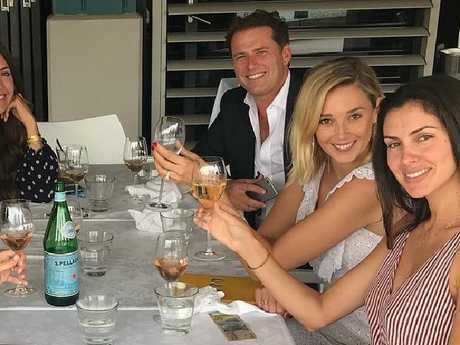 When Molloy told him, "I can't wait for the wedding", Stefanovic didn't deny the claims or even try to change the subject. "Let me tell you something," he told Molloy and co-host Jane Kennedy. "What comes before a wedding is a buck's ... and Mick Molloy has put his hand up [to organise it]." Before the Today host's interview, his now-fiance was photographed numerous times sporting the huge ring. The couple met on a lavish boat cruise in December 2016, following Stefanovic's high-profile split with his wife of 21 years, Cassandra Thorburn. The TV presenter and his ex-wife share three children, Jackson, River and Ava. Earlier this week, Thorburn spoke publicly for the first time about her ex-husband's engagement to the Brisbane-born shoe designer. "I am just focused on helping those affected by the ever-changing landscape of my ex-husband's life, to navigate it," Thorburn told Fairfax Media. "His engagement doesn't register with me on any other level." 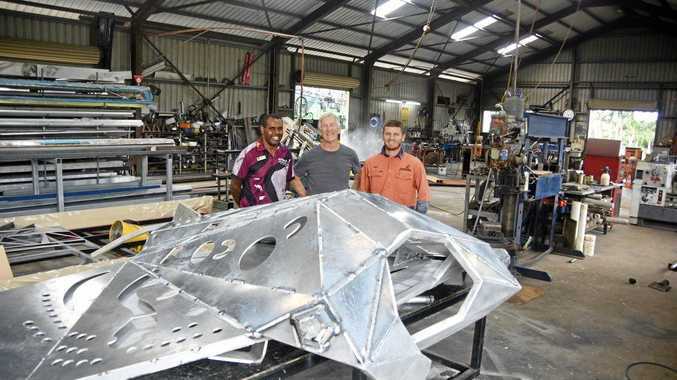 Is Karl’s ex trading $8m mansion for this?